If you're looking for an inexpensive and unique kids party or birthday party idea; If you're planning a corporate team building event or office party; If you're looking to have some fun at your next family gathering or family reunion; Or even if you just want to try out a Nerf gun before you buy it for yourself, you've found the right place! 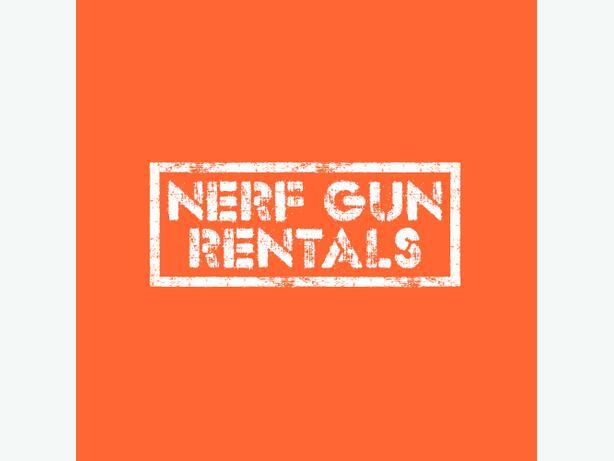 Proudly serving Victoria, BC and surrounding areas, Nerf Gun Rentals can supply you with the Nerf guns and accessories for your next fun event! We specialize in children's parties, birthdays, and office parties. Our parties are ridiculously fun and are also great exercise!